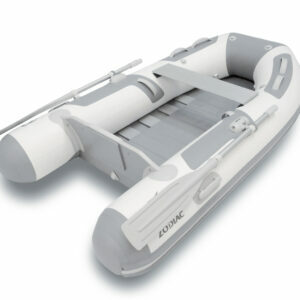 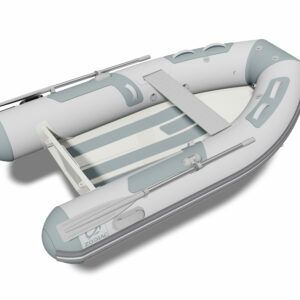 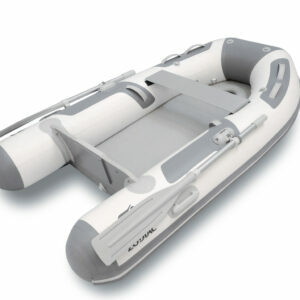 Zodiac is undoubtedly the world’s most recognized inflatable boats brand. 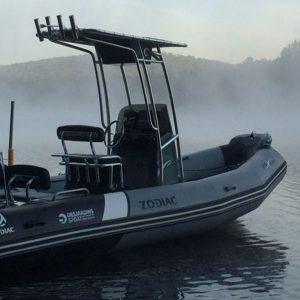 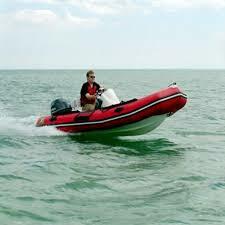 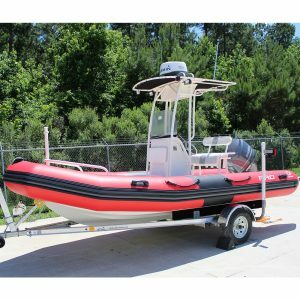 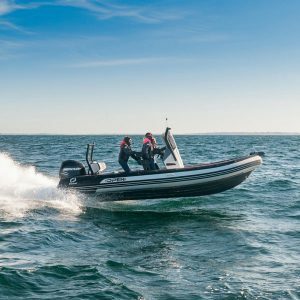 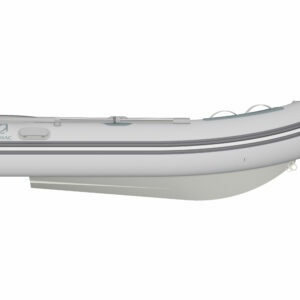 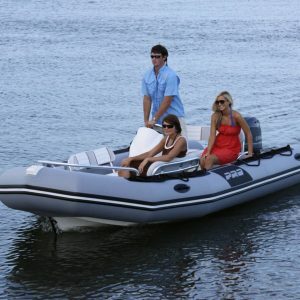 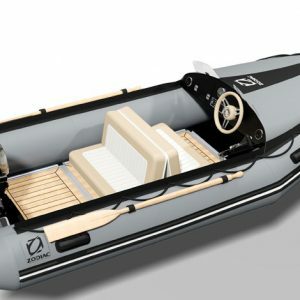 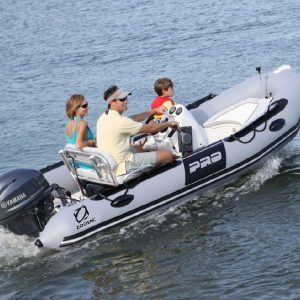 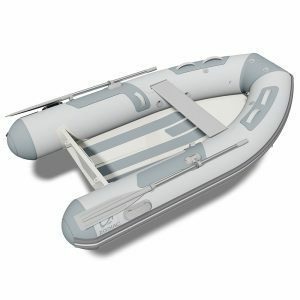 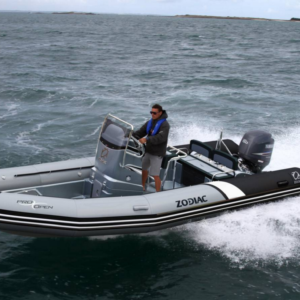 Zodiac Inflatable Boats have earned every bit of their reputation for safety, stability and strength. 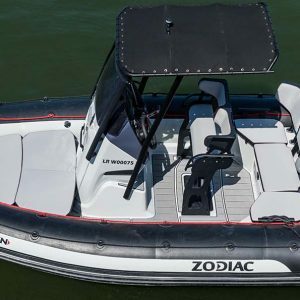 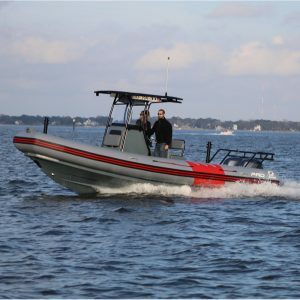 With outstanding maneuverability, a weight up to 3 times less than a comparable fiberglass boat and a design that is practically impossible to capsize, Zodiacs are renowned for their performance on the water.